in the purchasing and installing of our new tee furniture. A very big "Thank You" to you from all our members. it is really appreciated. 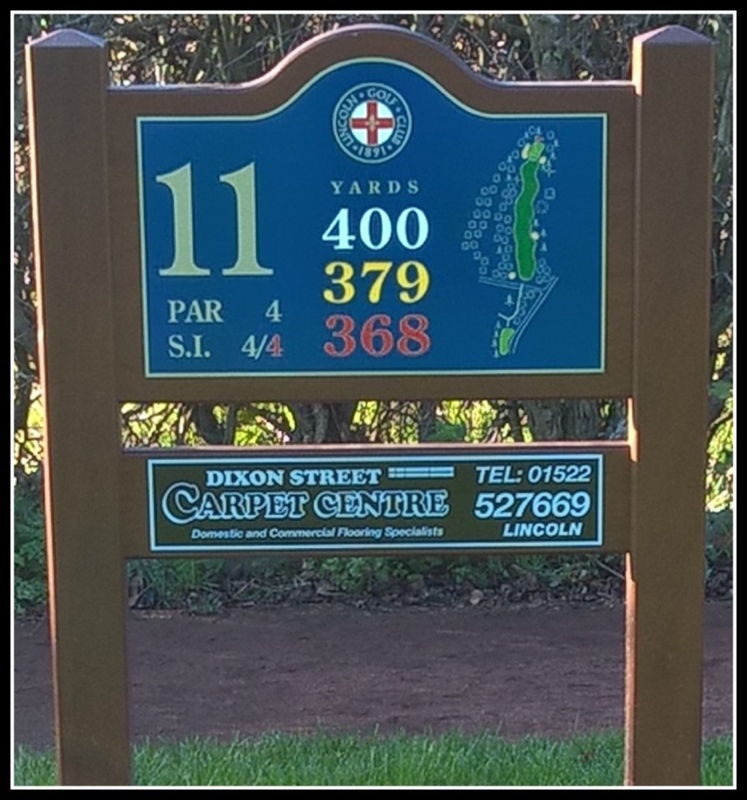 Please 'click' on the tee sign to access their websites. The jch: team work as the Personal Chief Financial Officer for our Private & Institutional Clients, ensuring wealth protection and transfer, leading edge investment management, tax mitigation and charitable giving. 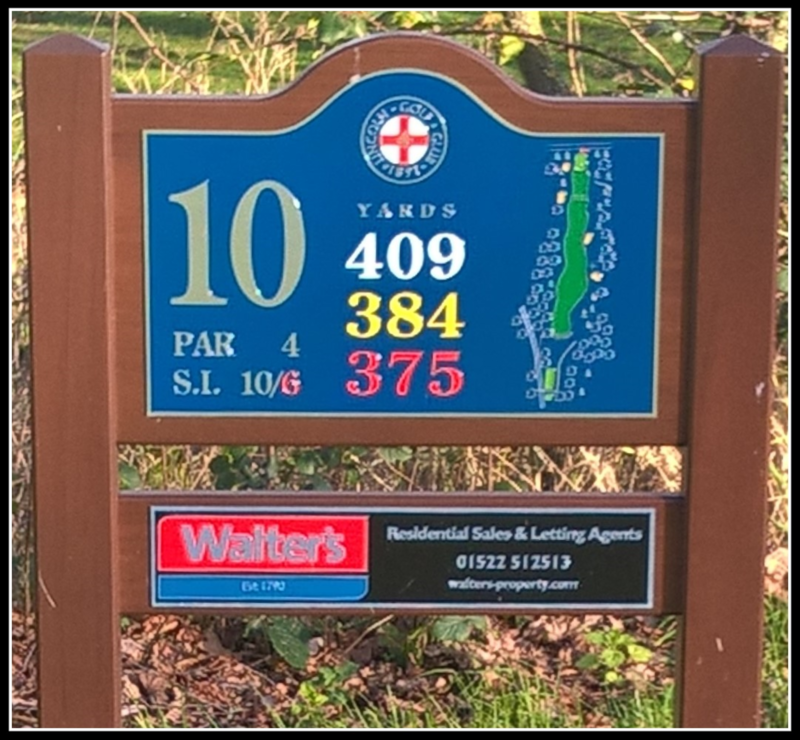 10th tee sponsors: Walter's Property. Quality,Excellence & Service. Located at 44/45 Silver Street, we also have offices in Horncastle, Woodhall Spa & Market Rasen. Our family has been in the property business for over 225 yrs and has built up and maintained an excellent record of customer services throughout this extraodinarily long period of time. 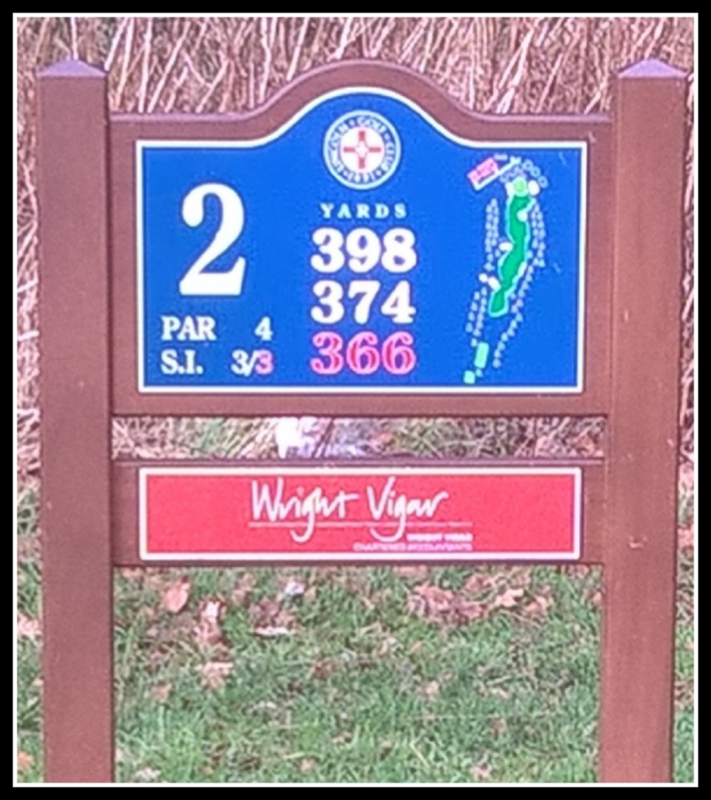 2nd tee sponsors: Wright Vigar, Chartered Accountants. We are situated at 15 Newland and have offices in Gainsborough, Retford, Sleaford, Newark & London as well. 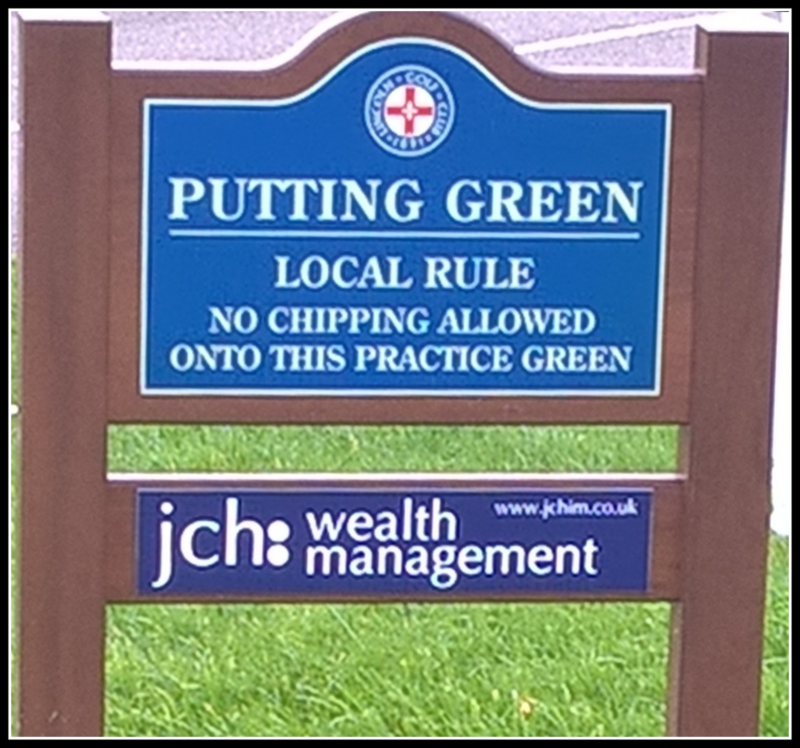 We are Lincoln Golf Club's current accountancy firm and have an excellent reputation in the industry. We aim to make communication an essential part of our business and pride ourselves on our customer satisfaction. 11th tee sponsors. Dixon Street Carpet Centre: Located at 2-4 Dixon Way Lincoln, we are a family run business of over 30 yrs experience. We have an outstanding comprehensive range of all types of floor coverings from the finest carpets & the best in wooden flooring alongside a terrific range of vinyl coverings. We have expertise in both domestic and business premises. 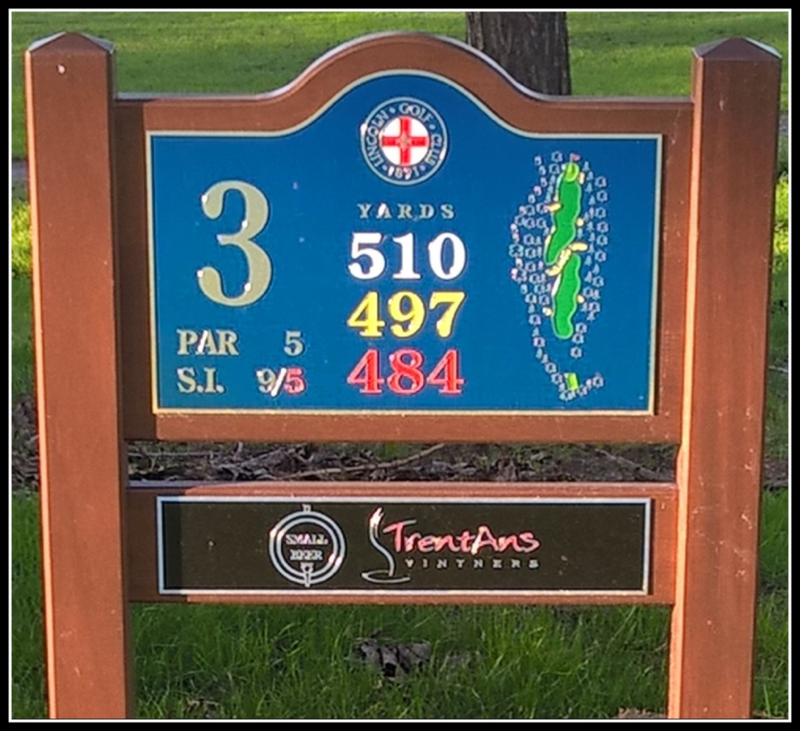 3rd tee sponsors: Small Beer Ltd. Situated at Churchill Business Park, we are a family owned & run business specialising in the supply & distribution of craft ales, cask conditioned beers & traditional ciders. Our selection is one of the most comprehensive available anywhere in the country. We also supply keg beers, spirits & mixers along with a great selections of wines to all parts of Lincoln, East Midlands, Yorkshire & parts of the North East. 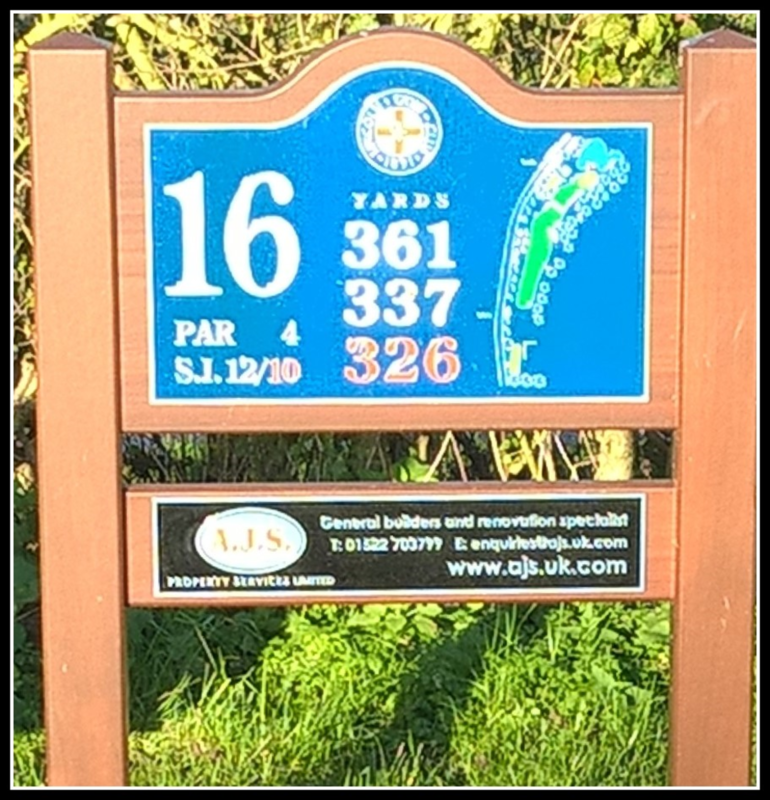 12th tee sponsors: LGC Seniors' Section. 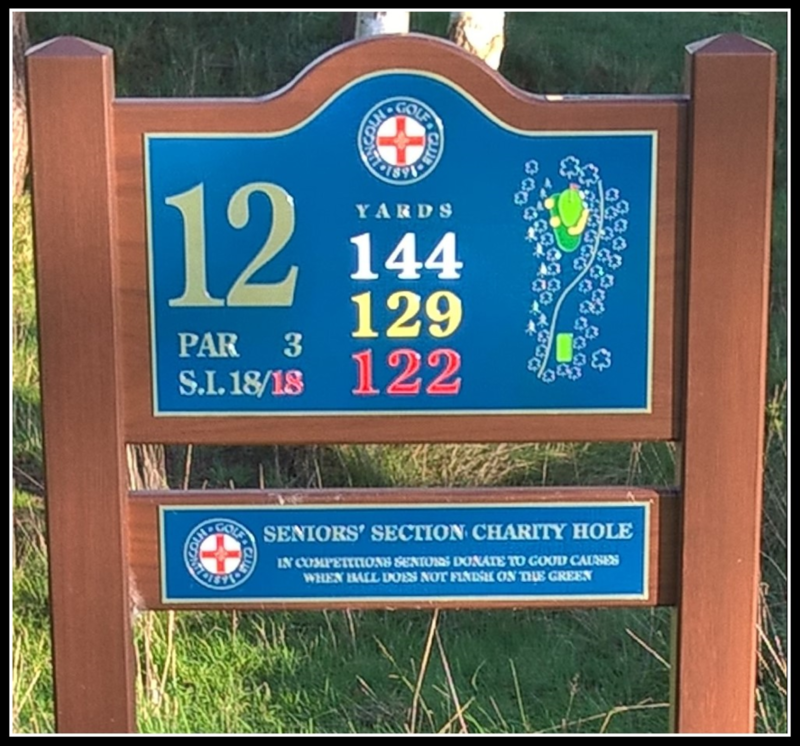 The Seniors' section at Lincoln Golf Club comprises over 90 members who meet regularly on a Monday, Wednesday & Friday morning throughout the season and play comps amongst themselves. There are also matches organised against the respective Senior Sections of other clubs in the summer months. 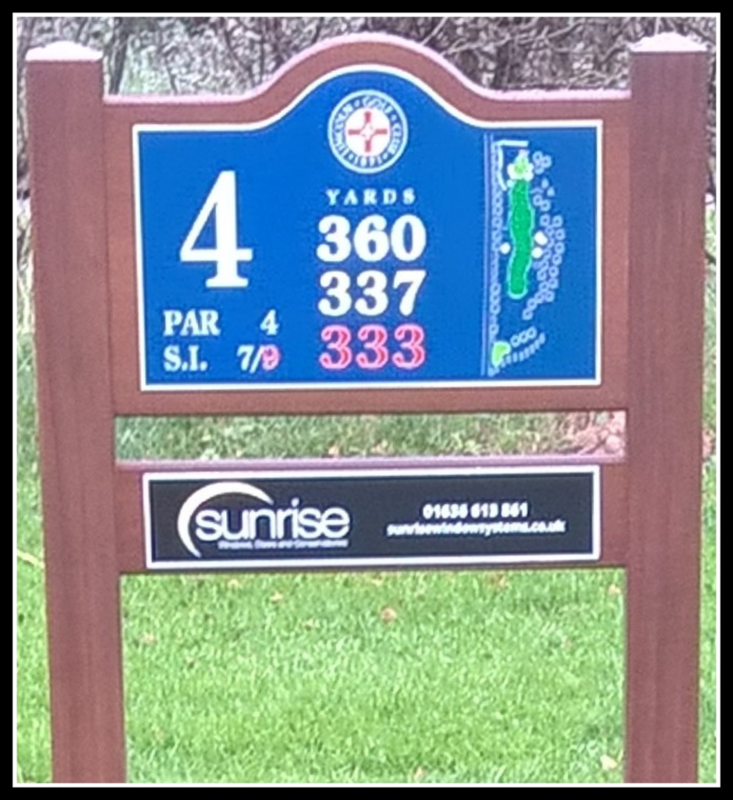 4th tee sponsors: Sunrise Windows Systems Ltd.
We are a family run business situated at Jessops Way, Newark and are the leading door, window & conservatory maker/supplier in the area. We offer free home consultation with no obligations with all our products manufactured in-house and a fitting service carried out by our own fully trained & experienced staff. 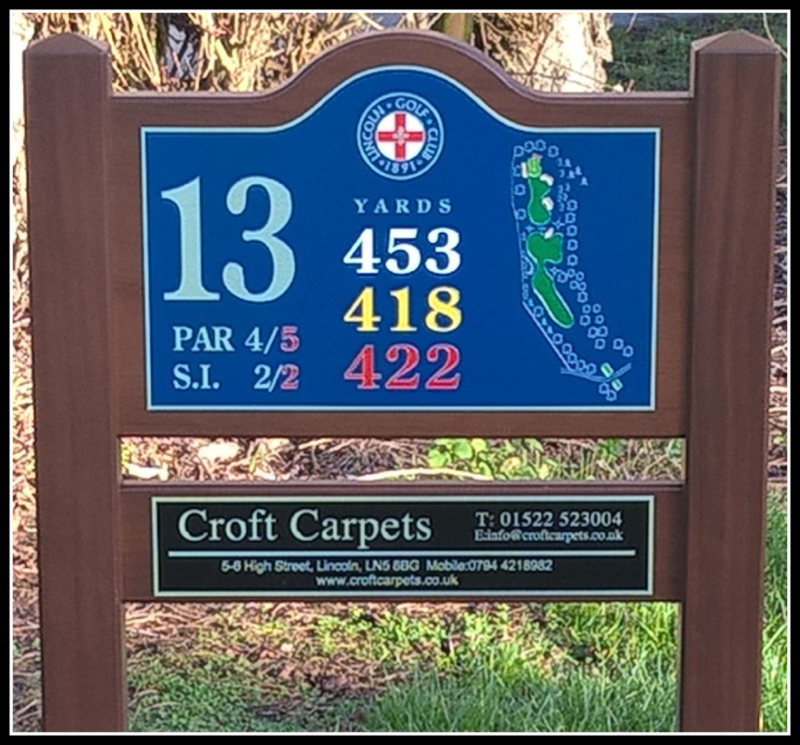 13th tee sponsors: Crofts Carpets. Situated at 5-6 High Street Lincoln, we provide a first class service to our customers for all our excellent types of floor coverings. Our name is very much respected in the Lincoln area and over the last 30 years that this family run business has been in operation we have gained a great reputation for all our products including a great range of soft furnishings. 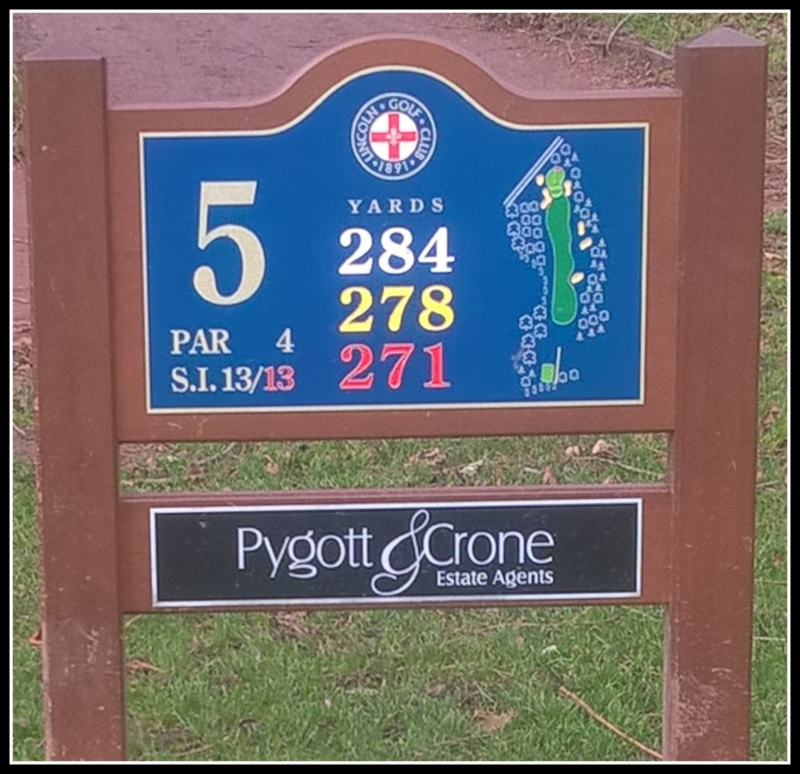 5th tee sponsors: Pygott & Crone Estate Agent. Located at 36a Silver Street and Lawrence House, Clasketgate, Lincoln, we are an award winning family run estate agent. We also have offices situated in Grimsby, Sleaford, Grantham, Boston, Spalding & North Hykeham. We offer you the most professional services for all your personal or business needs whether they are selling or lettings etc. 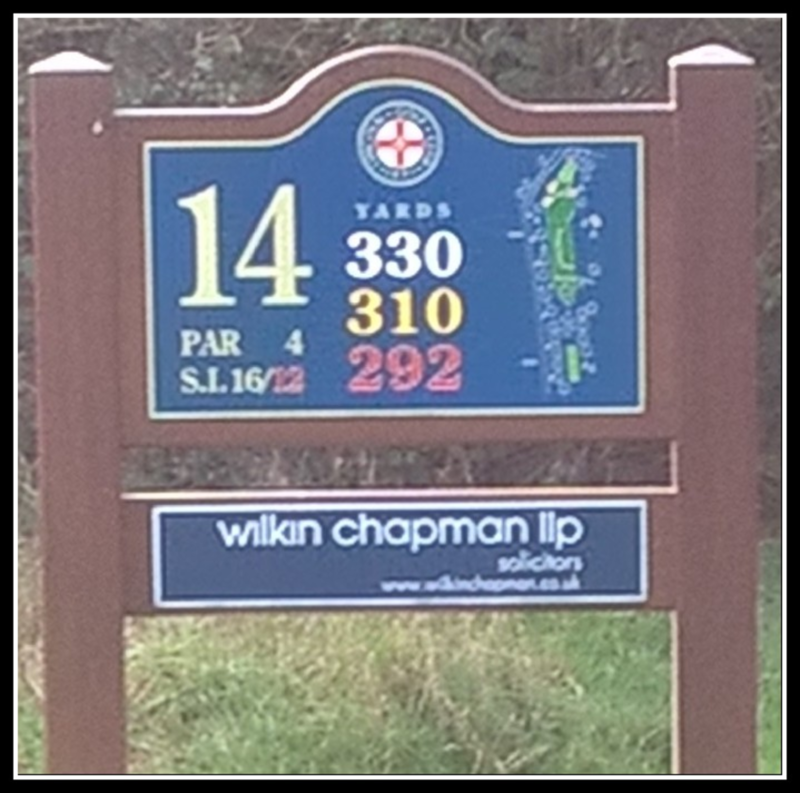 14th tee sponsors: Wilkin Chapman. Located at the Maltings 111-115 Brayford Wharf Lincoln, we are one of the largest law firms in Lincolnshire & East Yorkshire. Our first class services have won us a number of awards including a recommendation in the top Legal 500, 2016 awards. We offer a service for both personal & business customers and with 45 partners and over 360 staff are well equiped to meet your requirements. 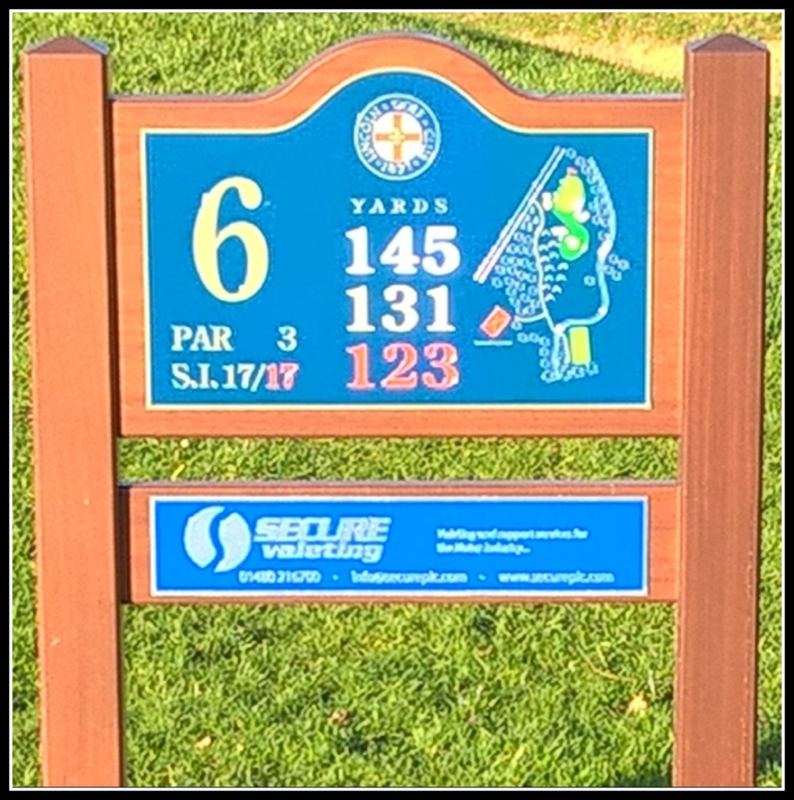 6th tee sponsors: Secure Valeting. Our head offices are located at 8 Marlborough Road, Colmworth Business Park, St Neots. We are, according to the Sunday Times, one of the country's fastest growing companies. We provide one of the best vehicle valeting/preparation services in the country and go to great lengths to ensure that we provide the best services for our customers, first time. 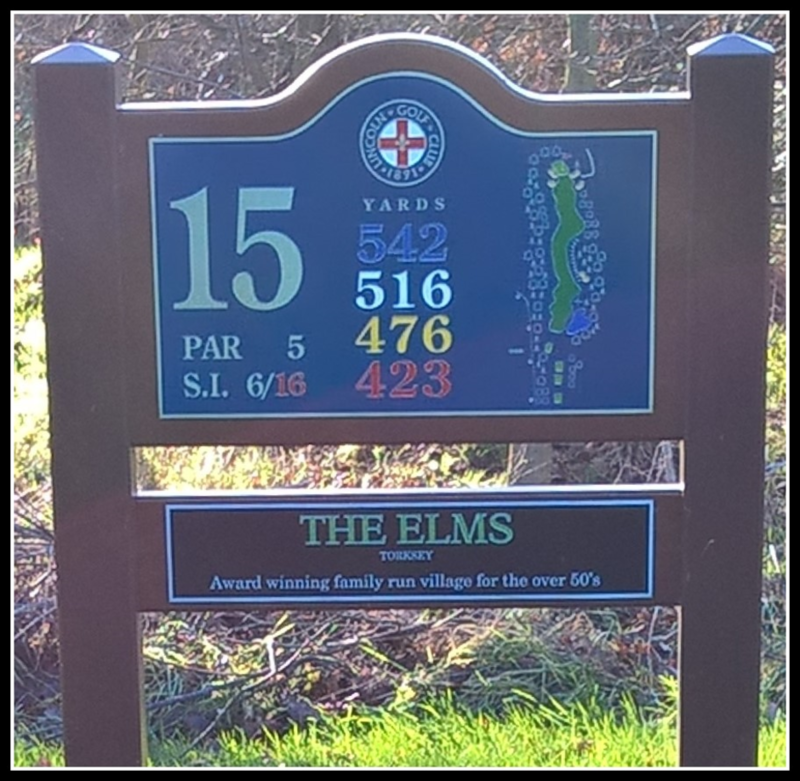 15th tee sponsors: The Elms (John Kinch Group). We are situated at Torksey Lock, Lincoln and provide award winning affordable retirement homes for the over 50's. Once a former caravan site, this now has unrivalled settings and homes with which the Kinch family still likes to personally involve themselves in the running and maintaining of the area. 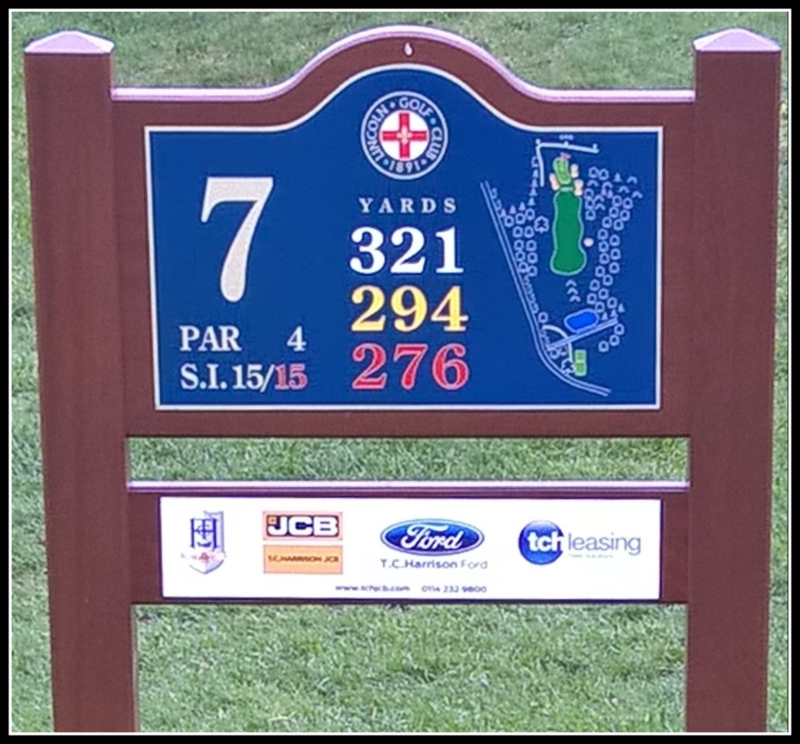 7th tee sponsors: T C Harrison (JCB). Our head office is located in Sheffield and we currently operate from five regional depots. Our local depot is situated at Whisby Way, Whisby, Lincoln. We are a privately owned JCB dealership and have a wealth of experience in new and used JCB equipment. We also offer a complete servicing and parts dept along with insurance & finance packages to suit your requirements. LIncoln and the surrounding area. We have exceptional project management skills and attention to detail throughout all the projects that we manage. 8th tee sponsors: Pentagon. Situated on Tritton Road in Lincoln, we are the authorised dealers for Vauxhall, Citroen, DS, Jeep and Mazda. If you visit our showrooms in Lincoln you can test-drive cars and 4x4's from these companies together with the full range of Citroen vans and commercial vehicles. 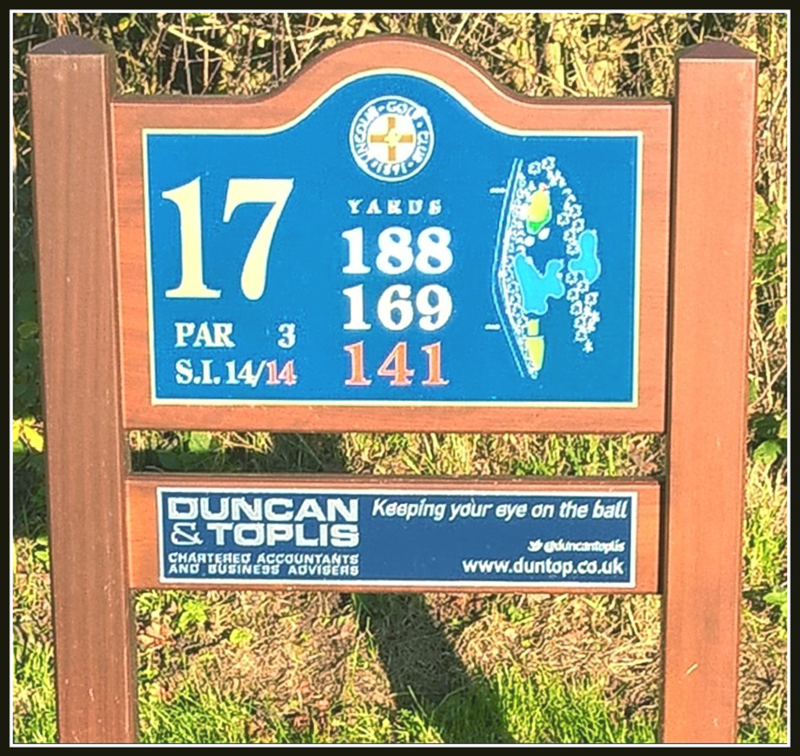 17th tee sponsors: Duncan & Toplis, Chartered Accountants. We cover the vast majority of the East Midlands area providing an award winning service to our customers. We were awarded the regional ICAEW medium accounting business of the year for 2014 & 2015. Our business has 4 main objectives for our customers, trust, strength, direction & value. We have great specialists in family business, agricultural, haulage and such likes. 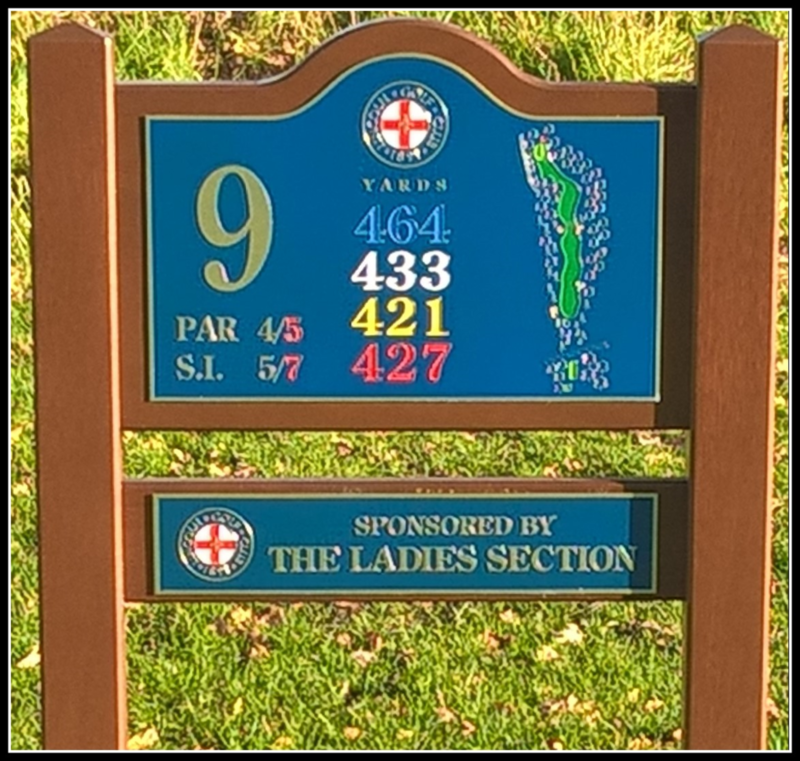 9th tee sponsors: LGC Ladies' Section. The ladies' section of LGC has approx 100 members who enjoy regular weekly comps plus A team, B team & friendly matches in the summer months . 'Ladies Comp Day' is every Tuesday morning and we are always happy to welcome new members whatever their abilities as golfers. There is also a regular coaching programme available for members, see details on website. 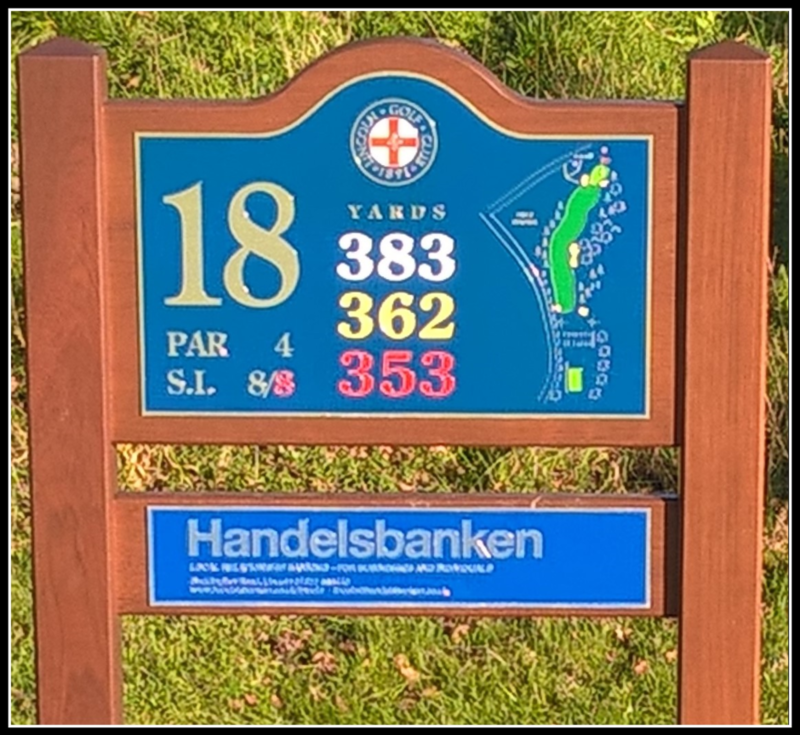 ​ 18th tee sponsors: Handelsbanken. Situated at 5 Henley Way, Doddington Rd. Lincoln, Handelsbanken has 190 branches covering the UK and has been rated as the 'top bank' by an independant survey for 6 years. We provide an excellent service for all your banking needs and pride ourselves in that our branches are allowed to function individually so are able to offer you the services best suited for your needs.